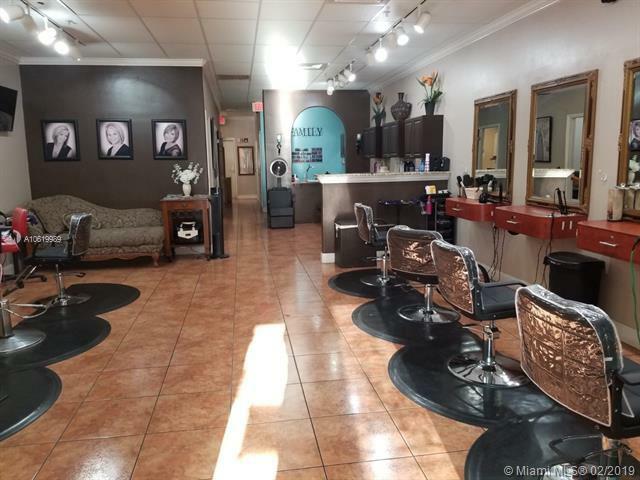 This salon is beautifully designed and decorated with a lot of style. 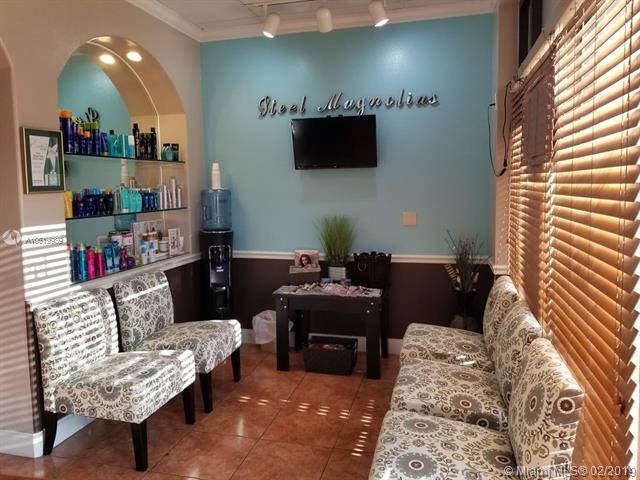 It is also furnished and fully equipped to continue doing business without a blink once you make it yours.This salon is a well established beauty salon in business for over 15 years. 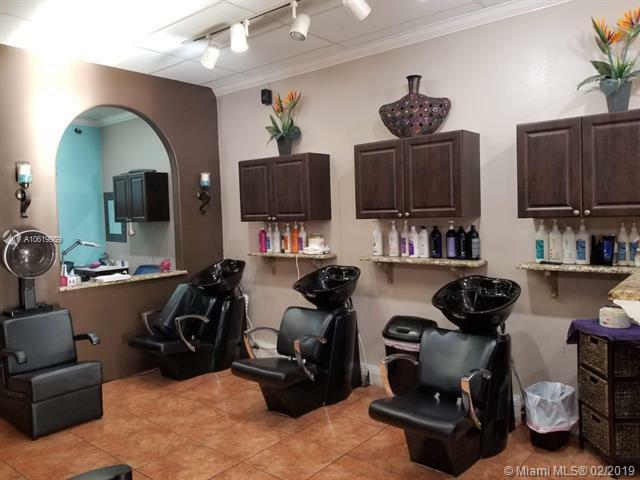 Located in a shopping center and very busy intersection on Lee Blvd in Lehigh Acres. The business is open and fully functional. 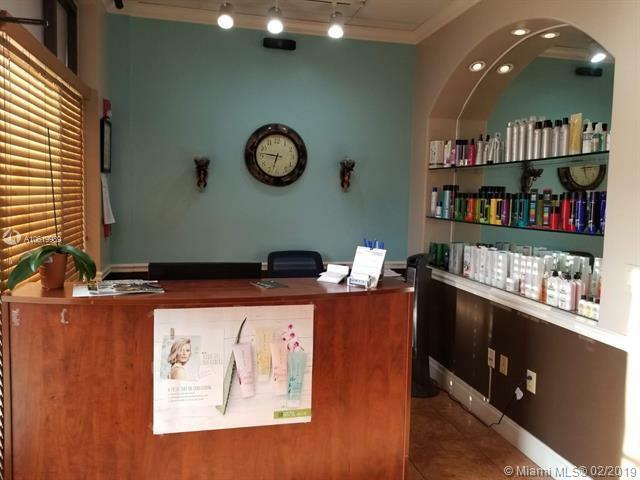 Great opportunity to buy a well established beauty salon with great and loyal clientele. Contact listing agent for appointment. Listing courtesy of Starlink Realty Inc.